Bellevue Literary Press, 9781942658641, 184pp. 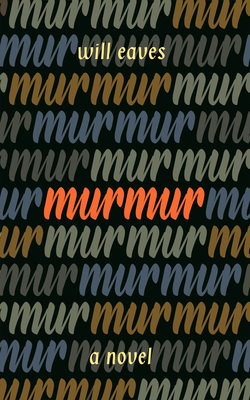 In Murmur, a hallucinatory masterwork, Will Eaves invites us into the brilliant mind of Alec Pryor, a character inspired by Alan Turing. Turing, father of artificial intelligence and pioneer of radical new techniques to break the Nazi Enigma cipher during World War II, was later persecuted by the British state for "gross indecency with another male" and forced to undergo chemical castration. Set during the devastating period before Turing's suicide, Murmur evokes an extraordinary life, the beauty and sorrows of love, and the nature of consciousness.